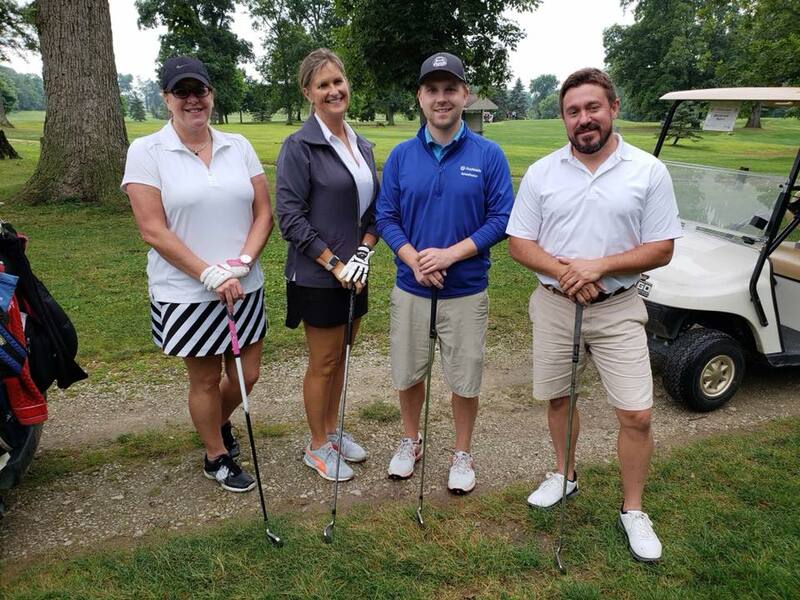 This annual Chamber event would not be possible without the incredible support of our Chamber members and our local business community! 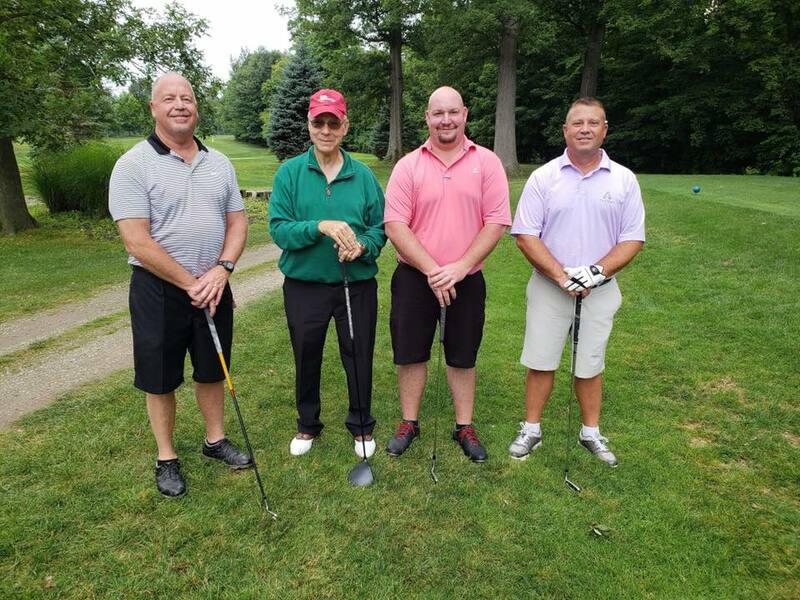 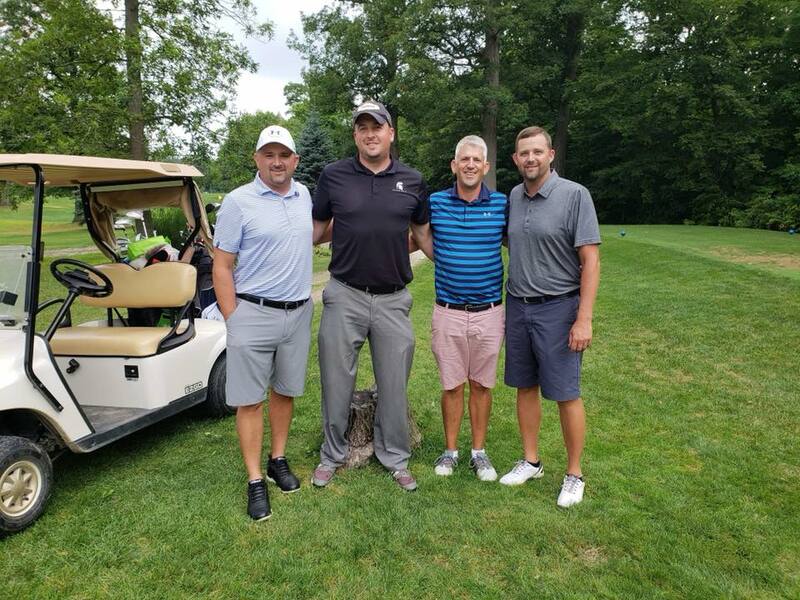 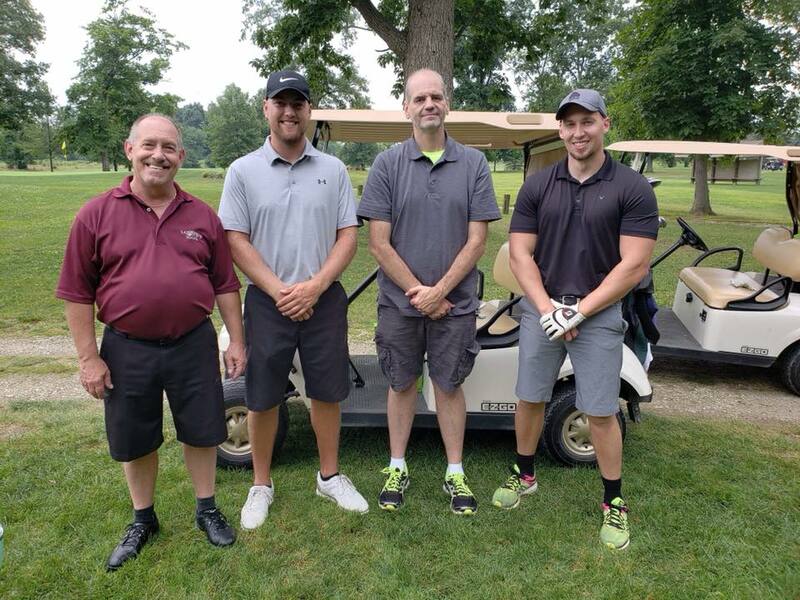 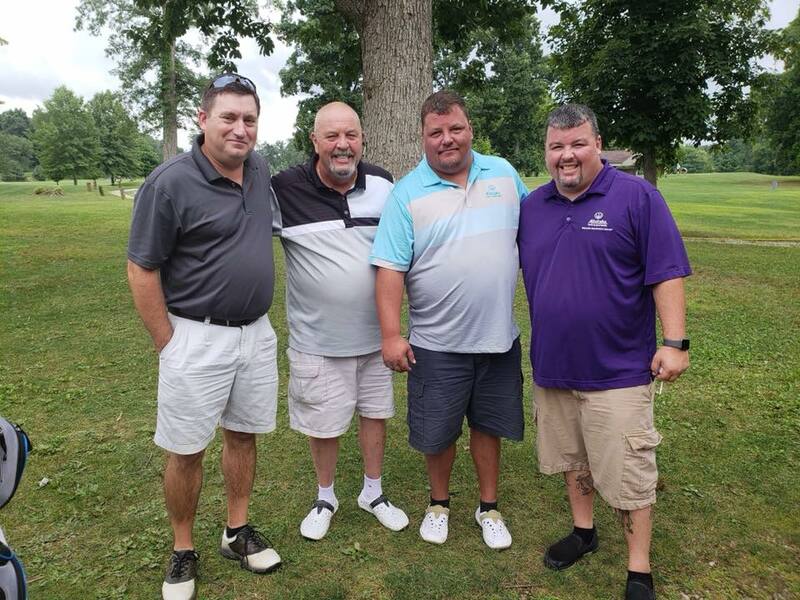 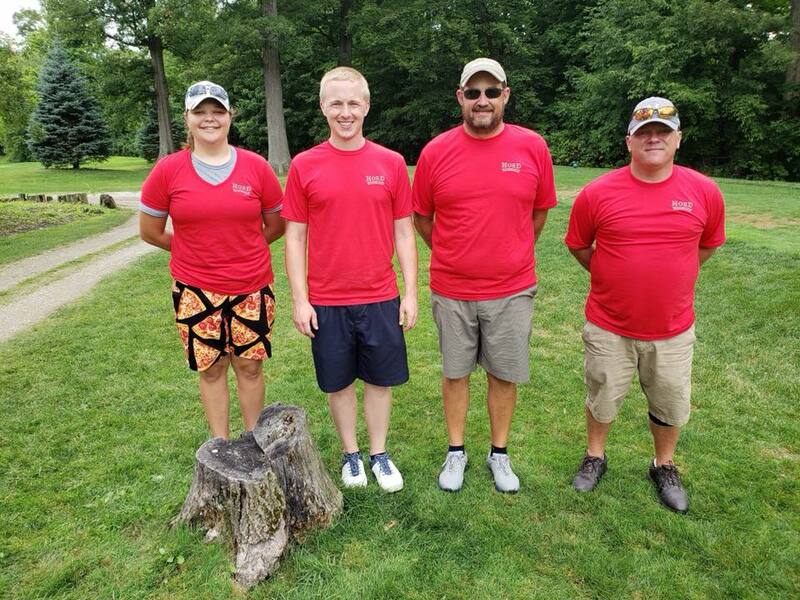 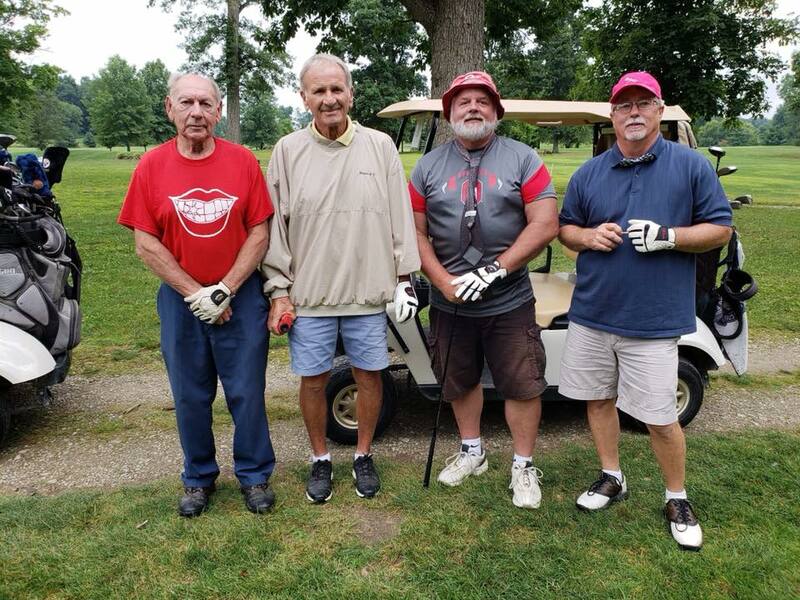 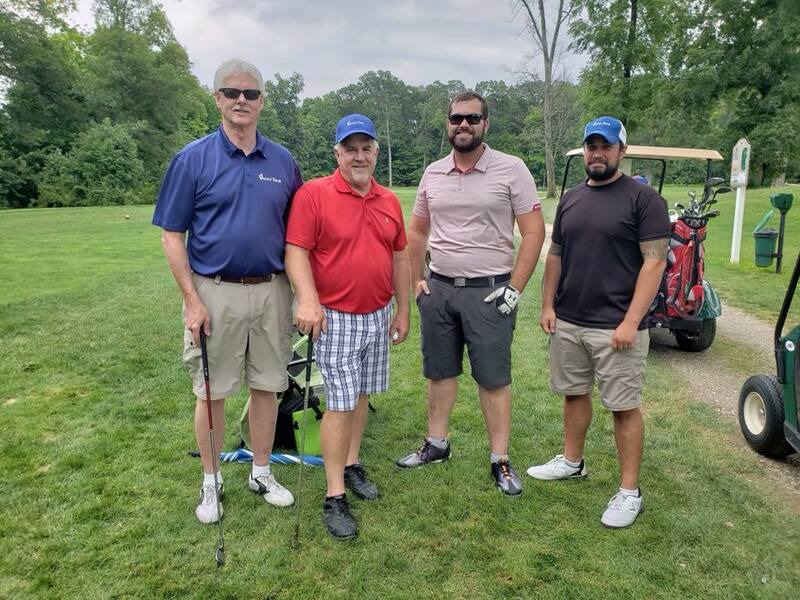 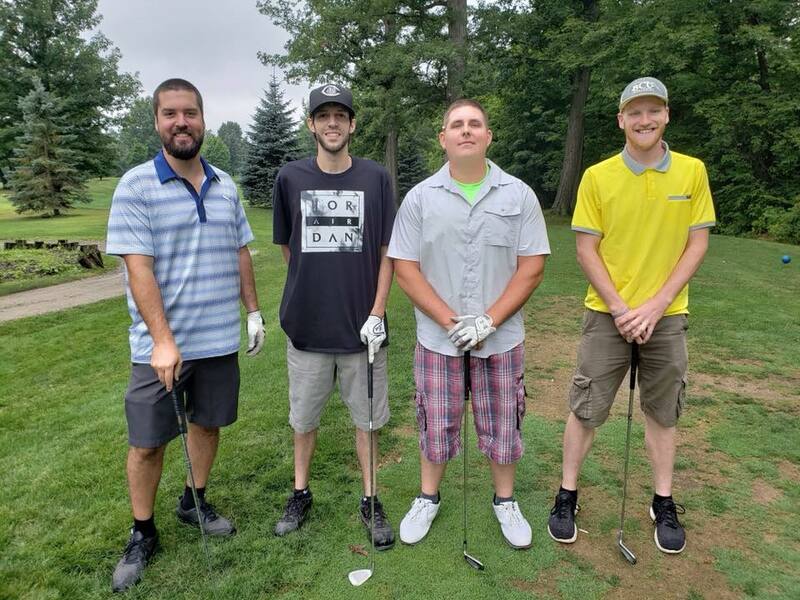 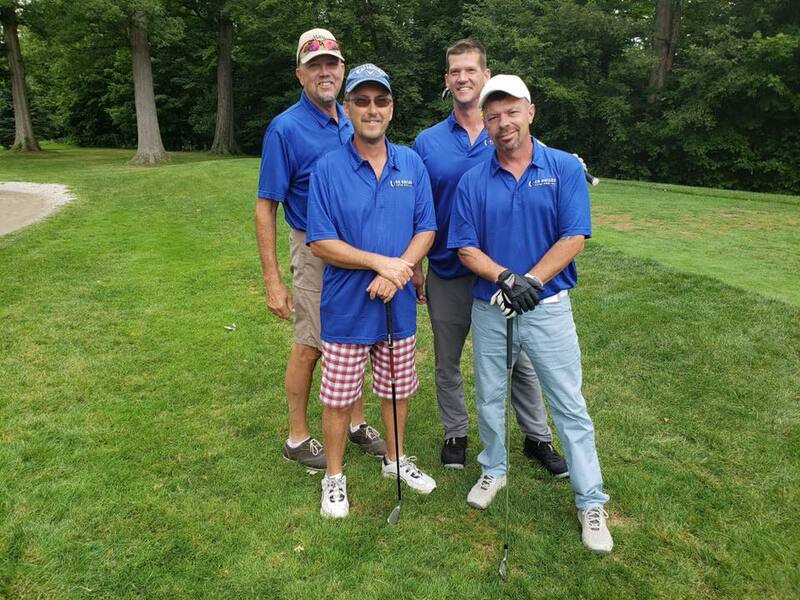 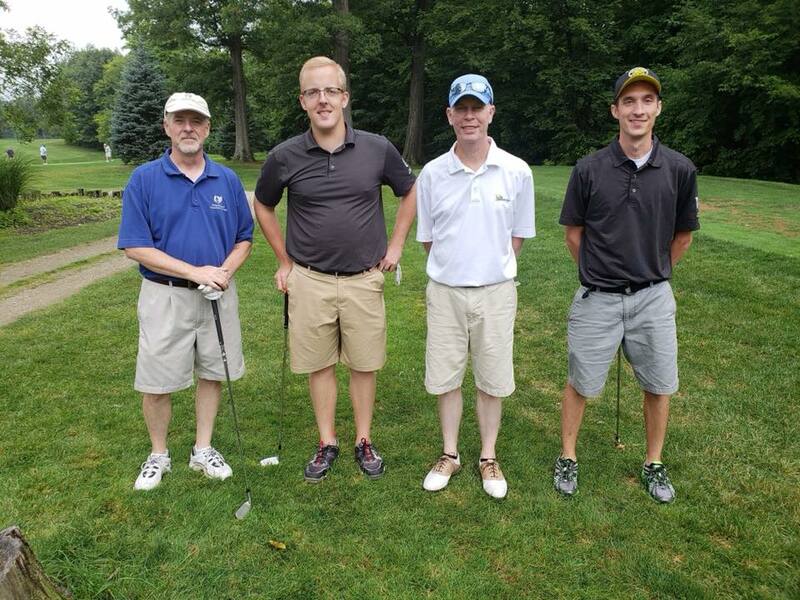 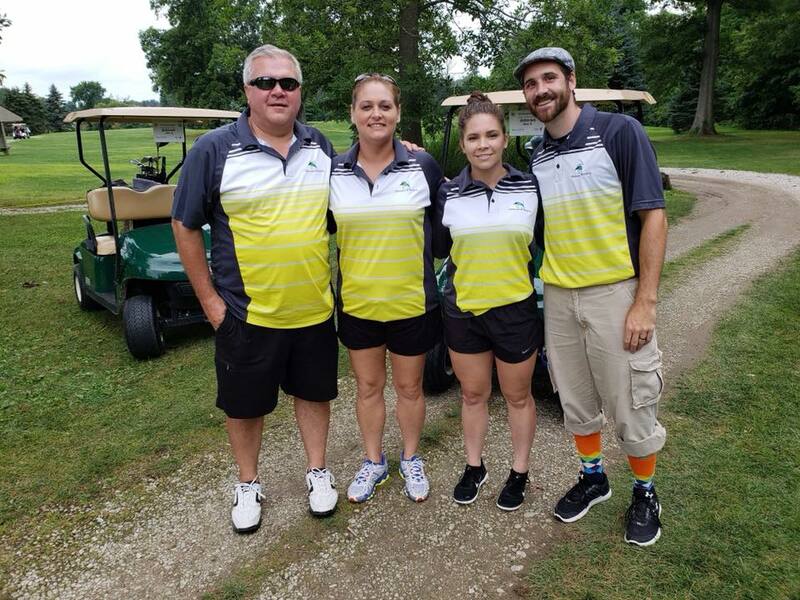 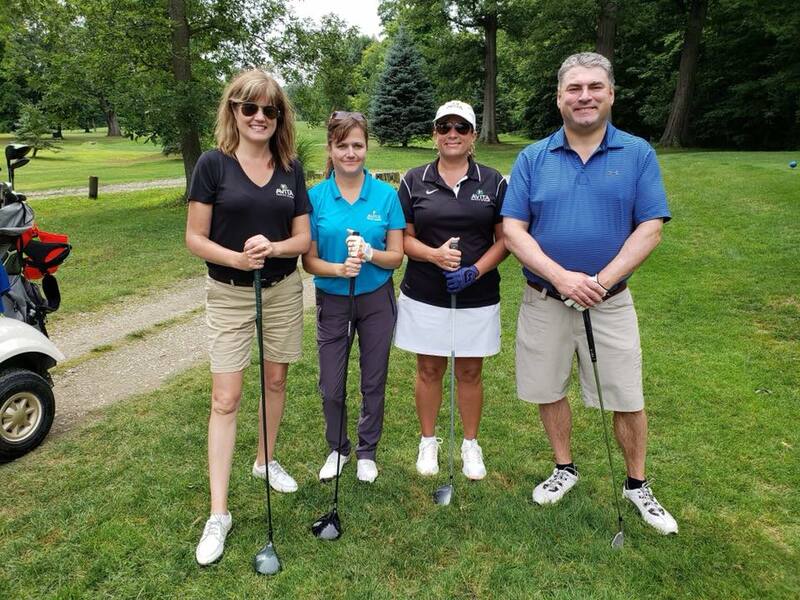 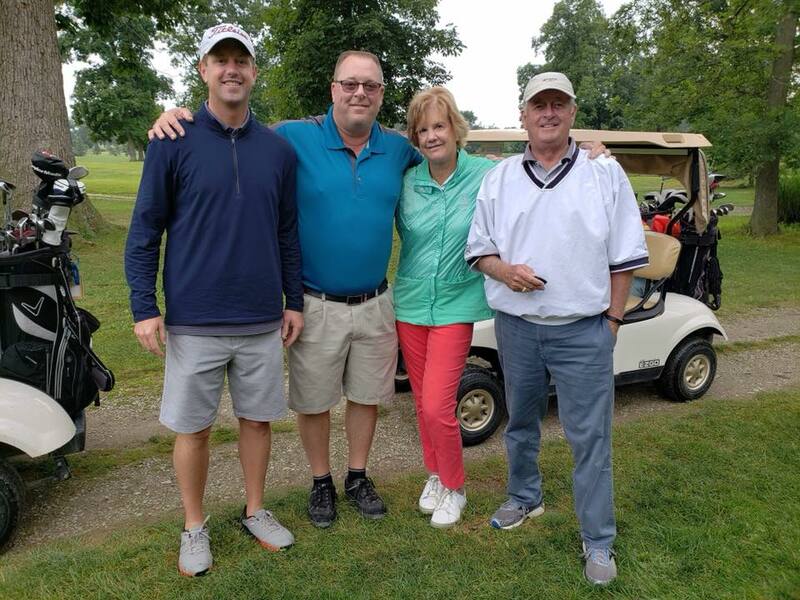 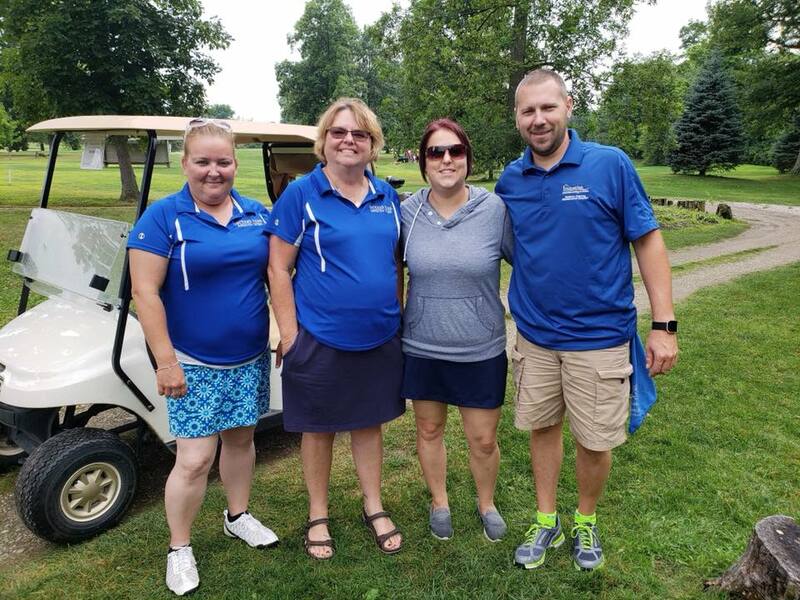 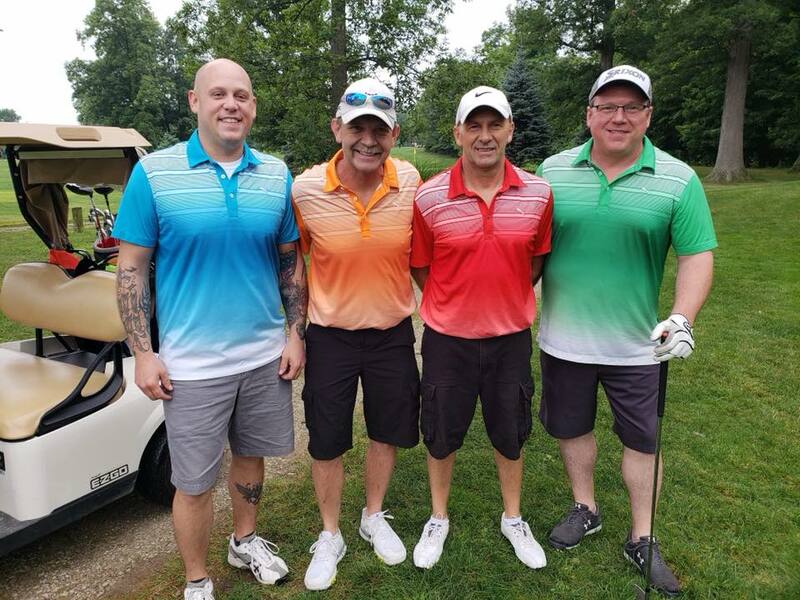 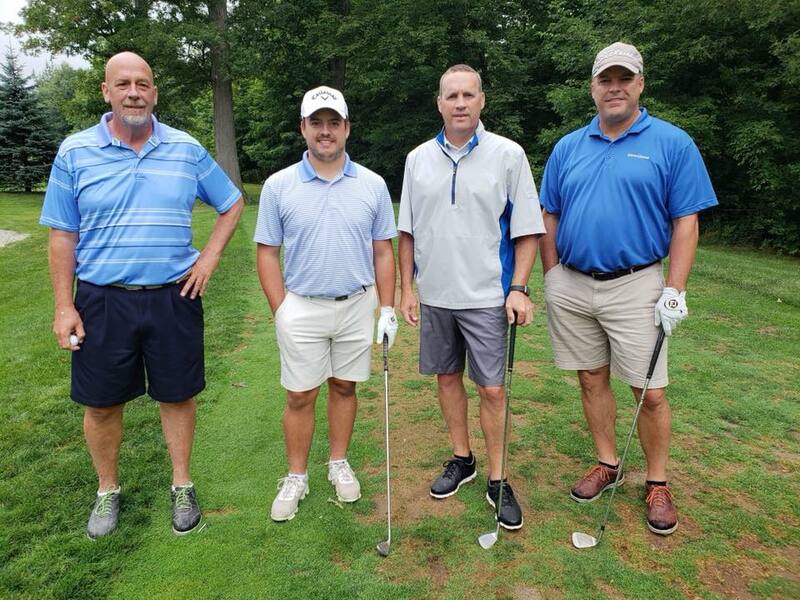 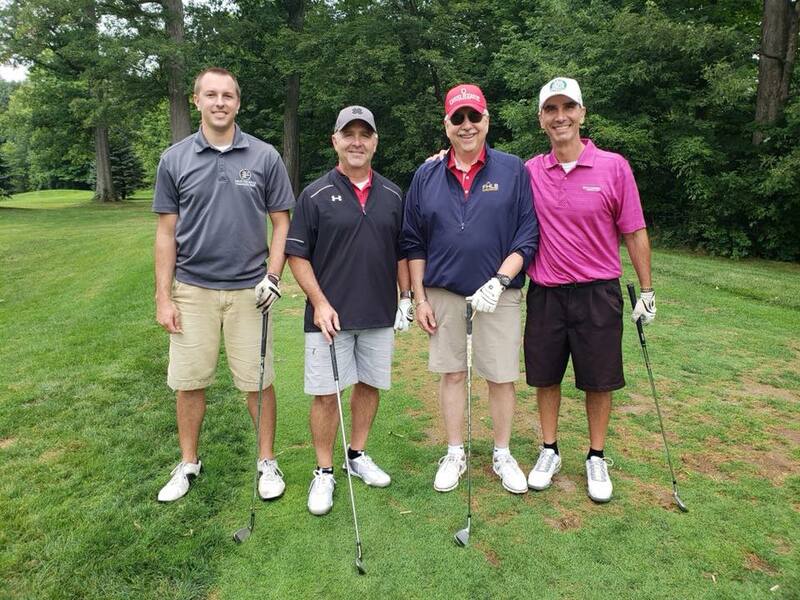 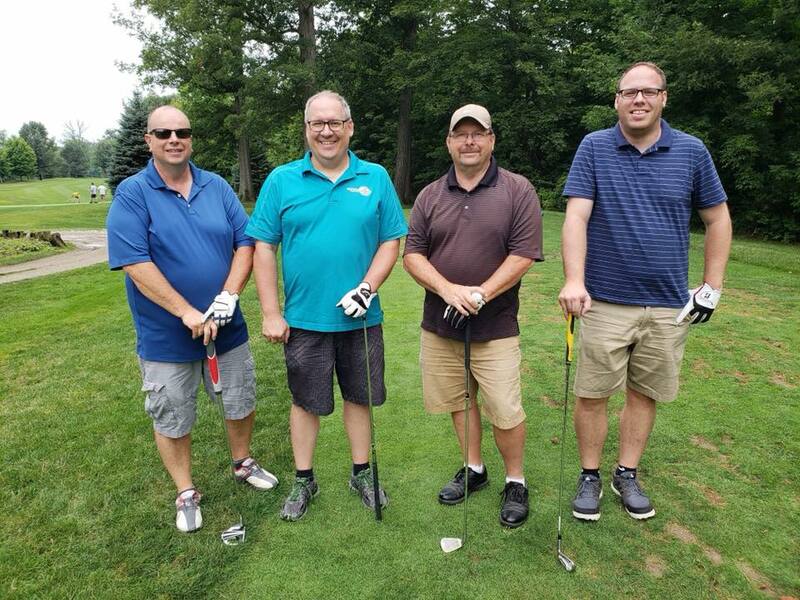 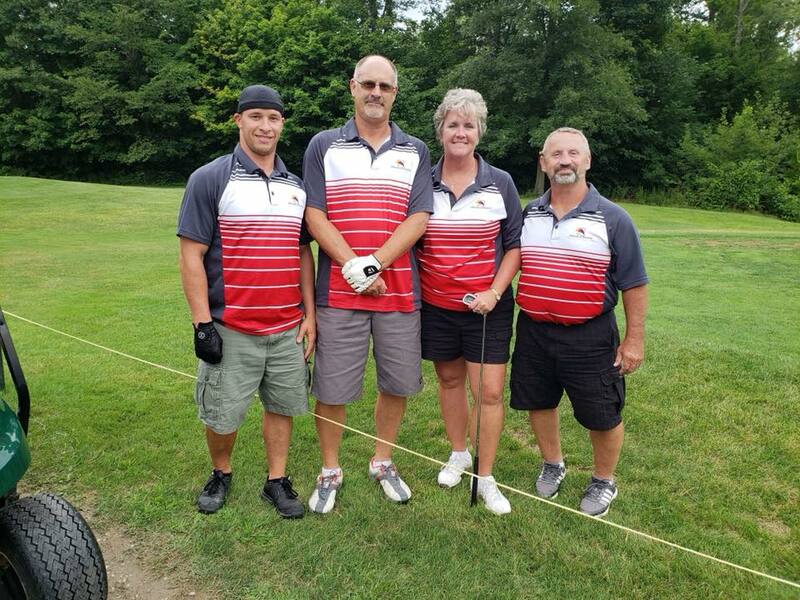 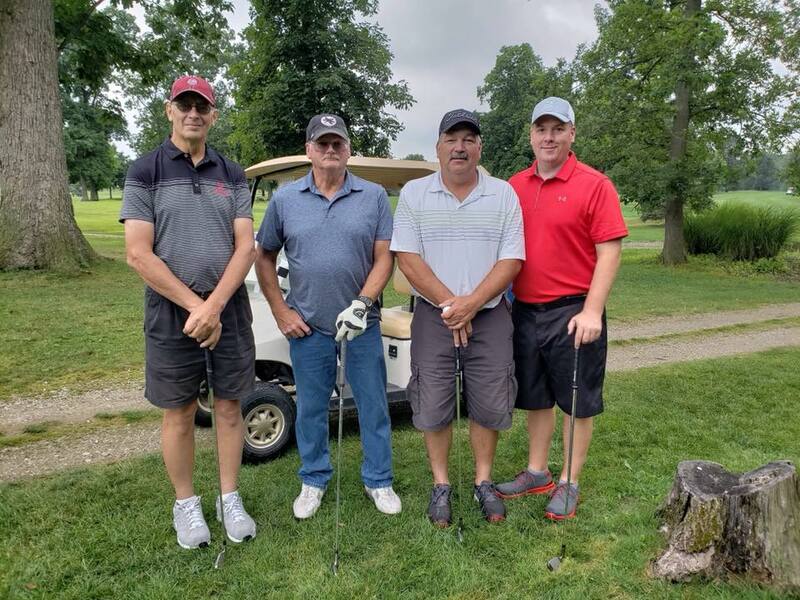 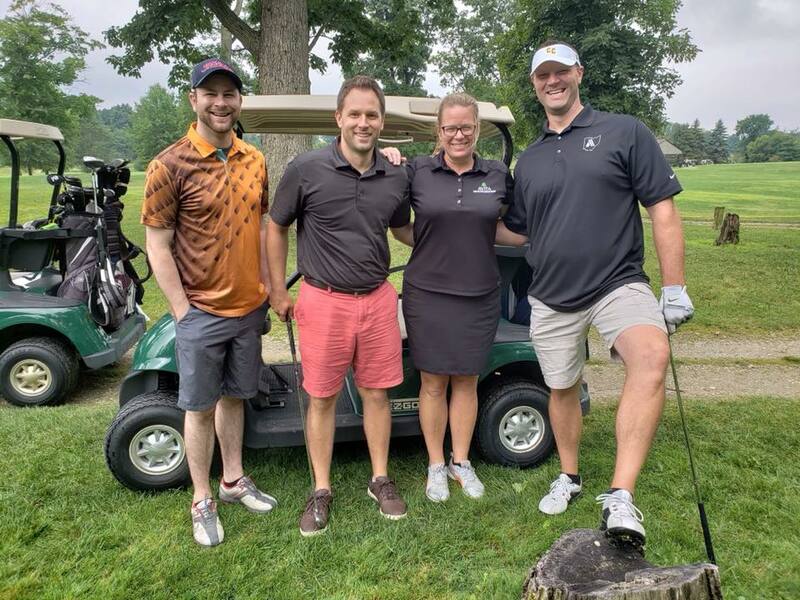 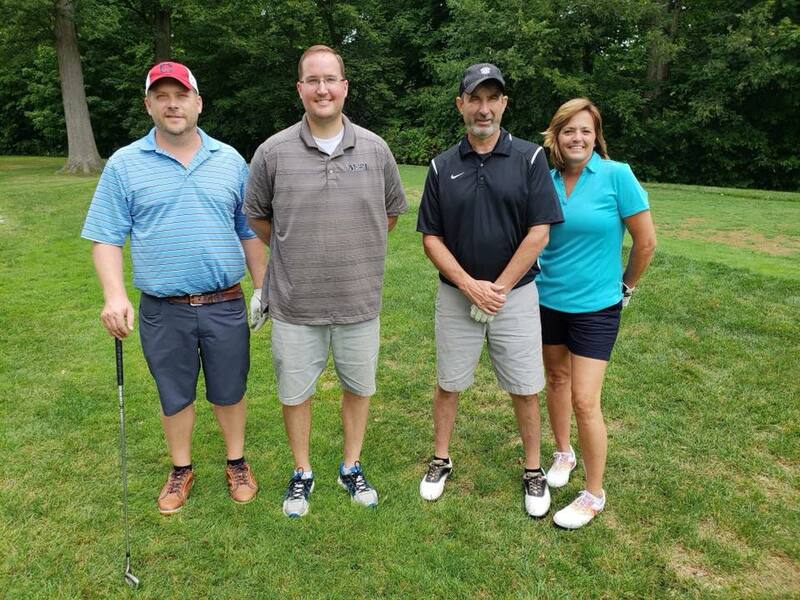 Make plans now to join us for next year’s Outing on Wednesday, August 7, 2019! 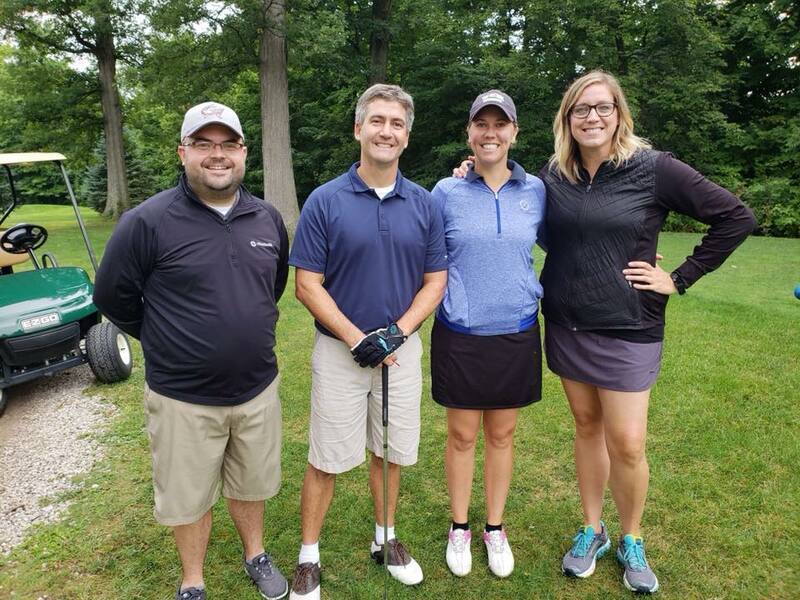 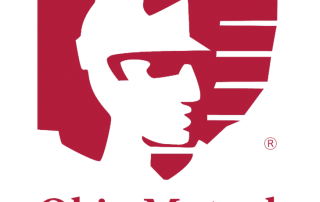 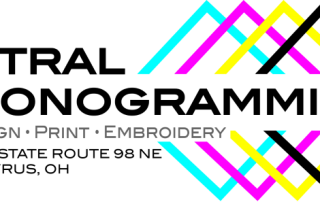 Many thanks to these sponsors of our 2018 Chamber Golf Outing!